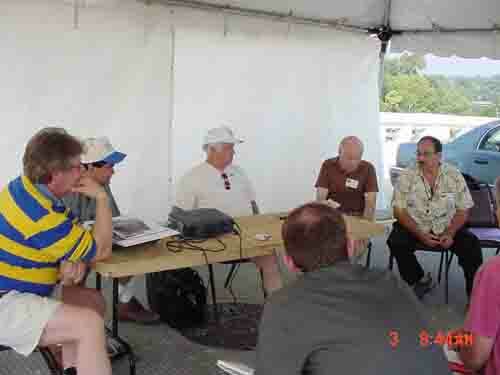 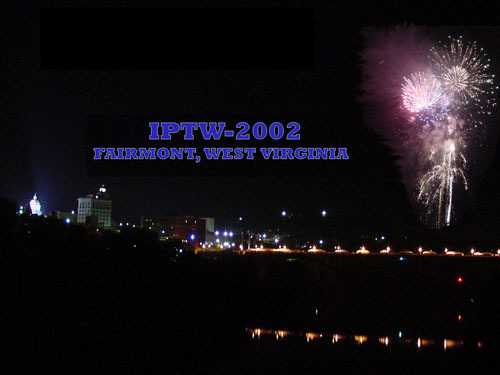 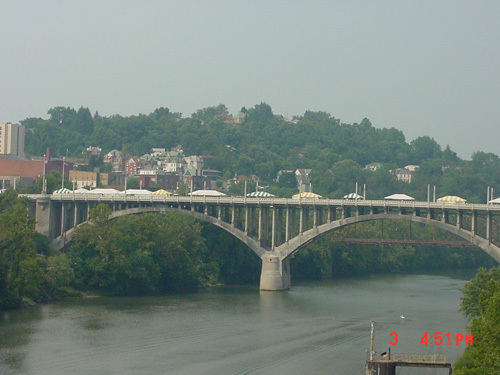 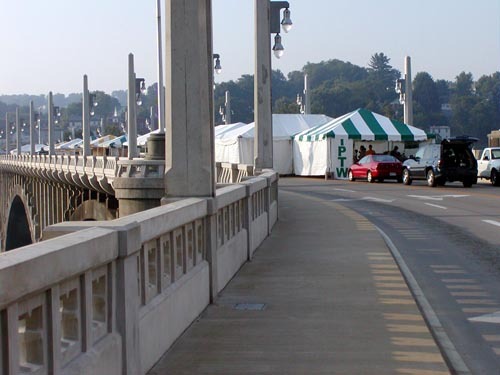 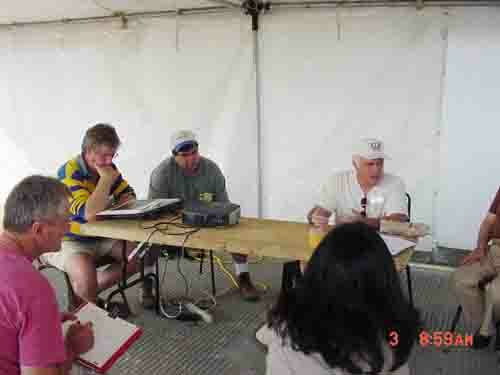 IPTW 2002 was held in Fairmont, West Virginia on the 1,266 foot span of the historic Jefferson Street High Level Bridge above the Monongahela River. 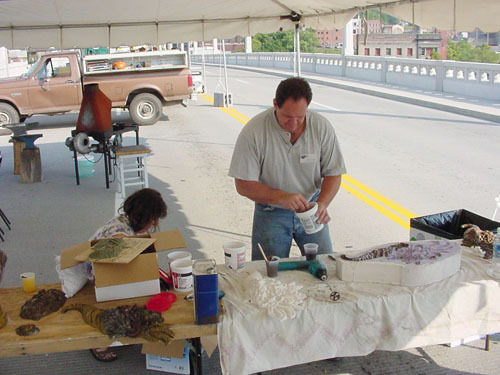 Located in the heart of a historic community founded in 1820, the newly restored bridge was closed to traffic for three days in August to serve as the venue for the workshop. 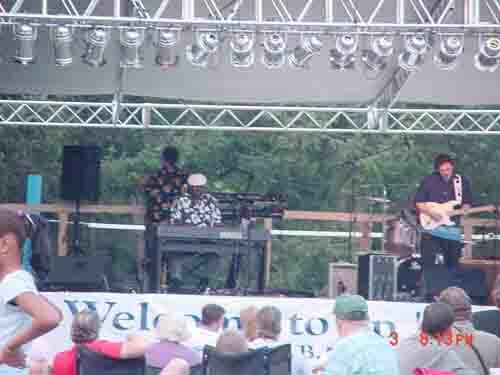 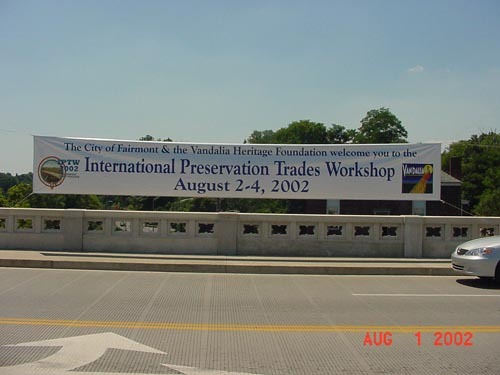 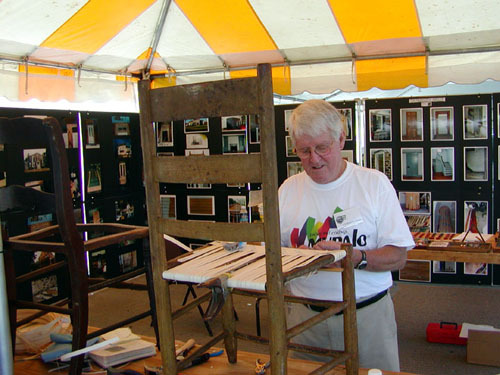 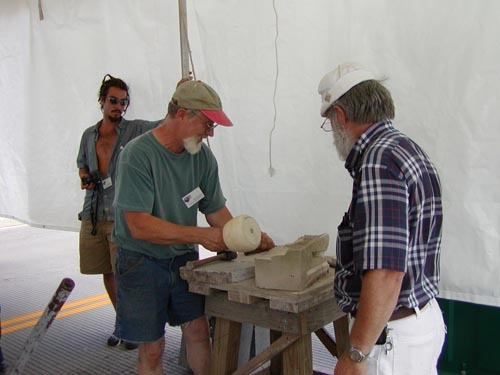 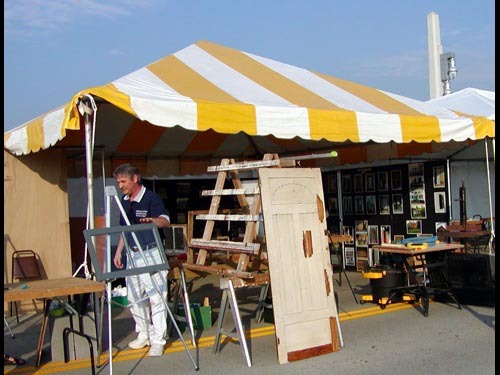 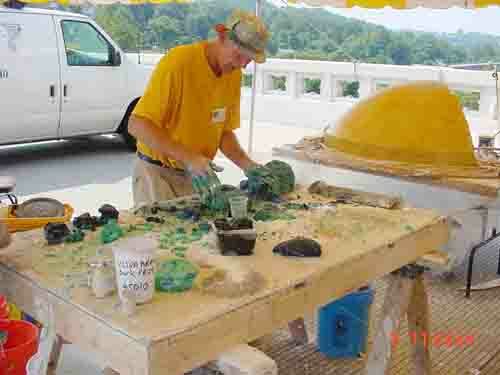 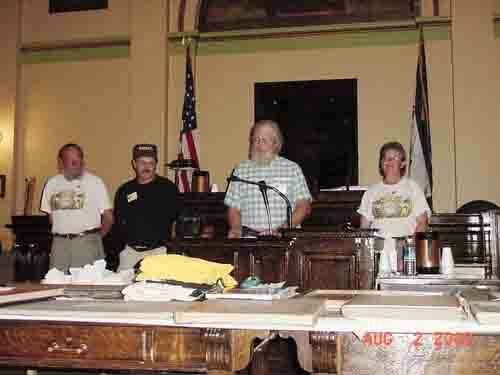 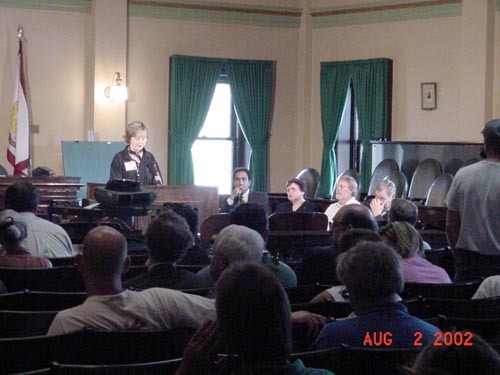 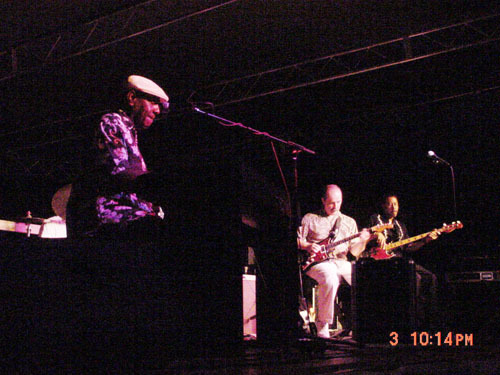 IPTW 2002 was co-hosted by the Vandalia Heritage Foundation, established to promote historic preservation and redevelopment in northern West Virginia communities through partnerships with the Vandalia Redevelopment Corporation, and local nonprofit organizations. 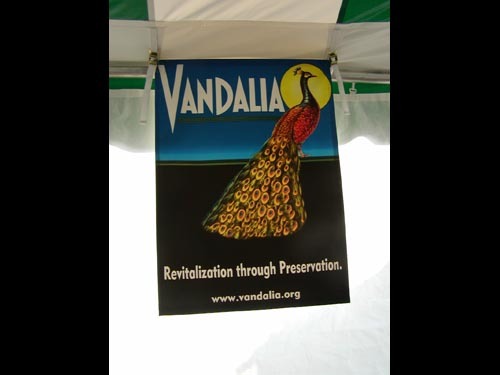 In addition to rehabilitation of commercial and civic structures Vandalia's Community and Neighborhood Revitalization Initiative continues to provide information and incentives for homeowners to preserve historic homes and neighborhoods. 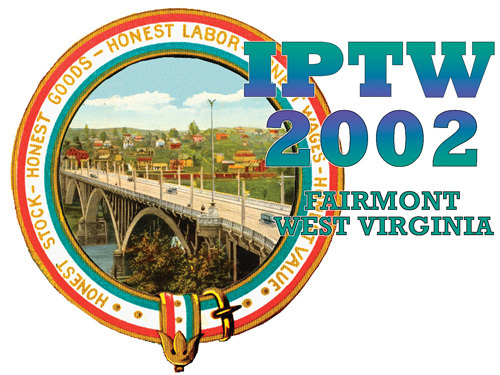 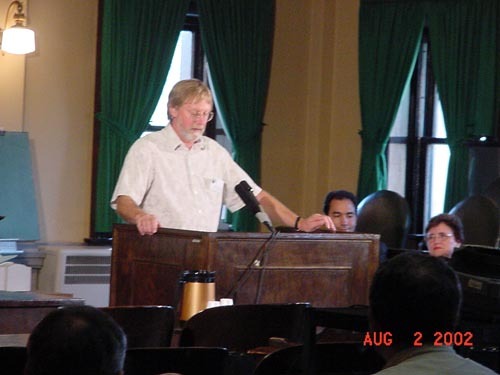 Congressman Alan B. Mollohan, welcomed IPTW 2002 to Fairmont, where the theme of “Community” was demonstrated through the work of local and international trades people, preservation professionals, and partners. 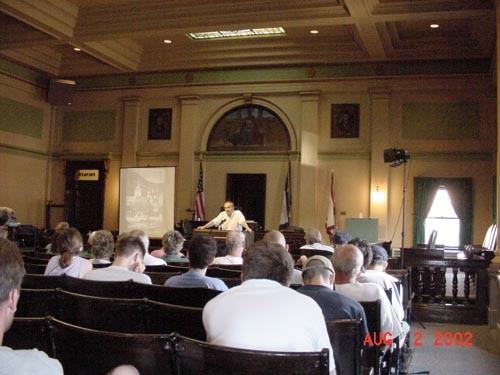 PTN used the abandoned and neglected Alexander House as a venue for “hands on” workshops for trades people and homeowners. 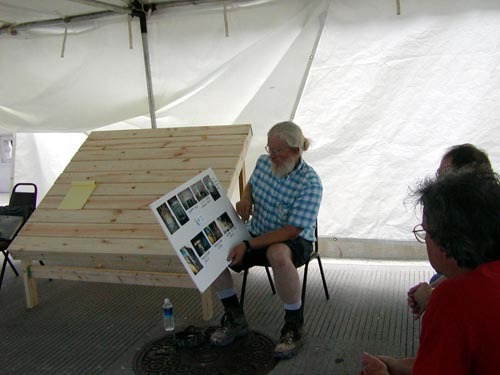 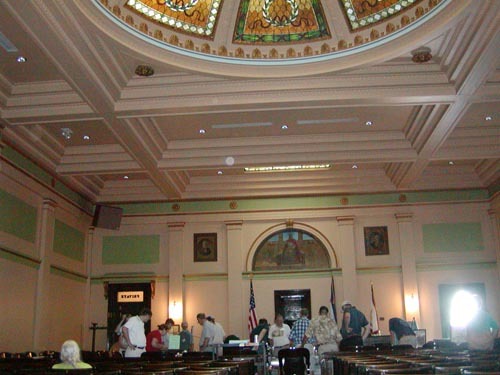 Using the building as a classroom, PTN helped reinforce the message of revitalization by changing community perceptions of historic structures from “eyesores” to assets. 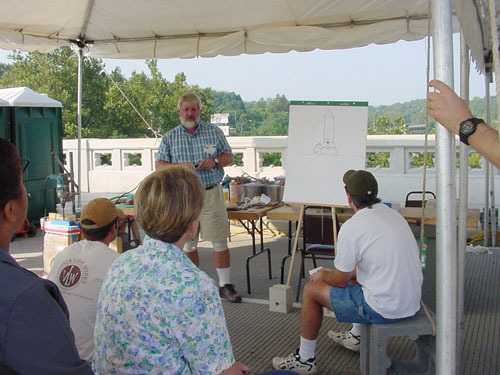 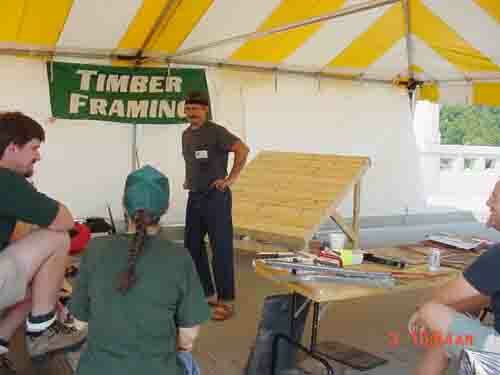 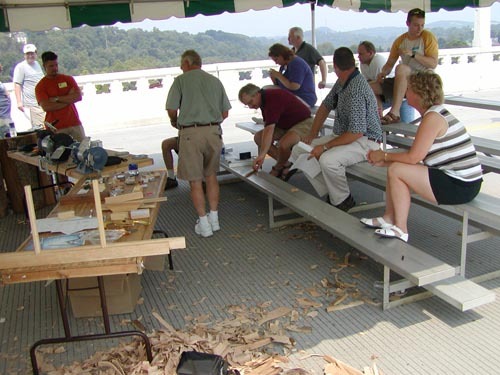 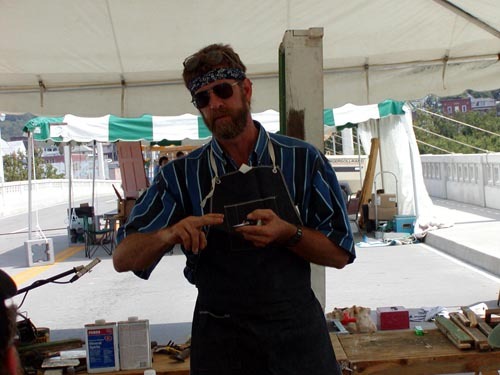 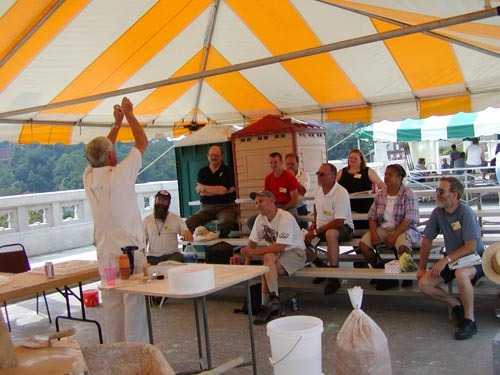 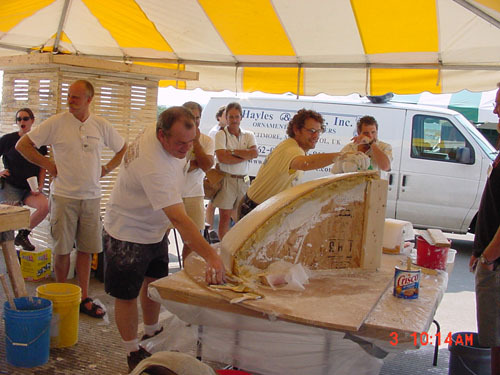 The relationship established between PTN and the Vandalia Heritage Foundation has been the catalyst for ongoing trades based preservation efforts including establishment of an annual West Virginia Preservation Trades Workshop held each spring, and creation of the Trades Preservation Council of West Virginia, Inc. 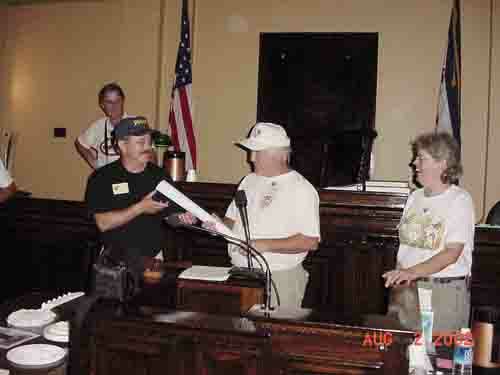 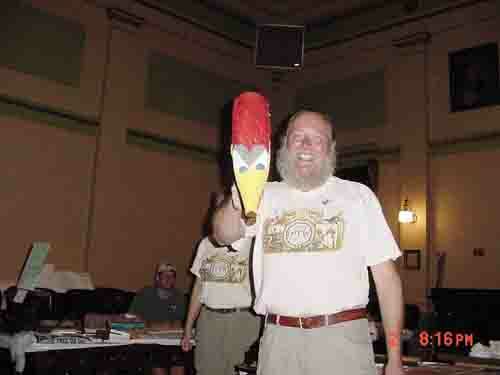 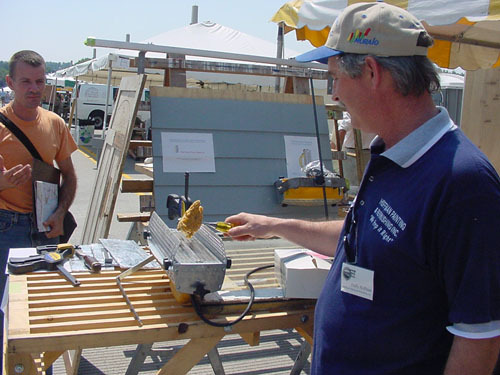 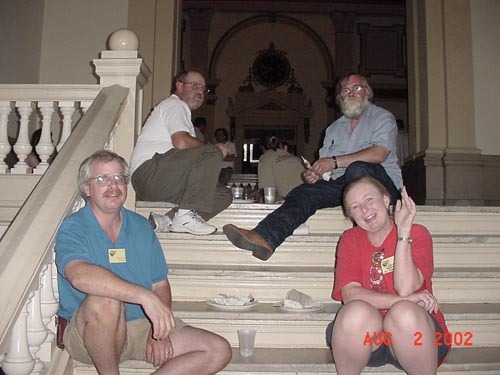 In June 2002, the Preservation Trades Network began producing a quarterly newsletter called PTNews.